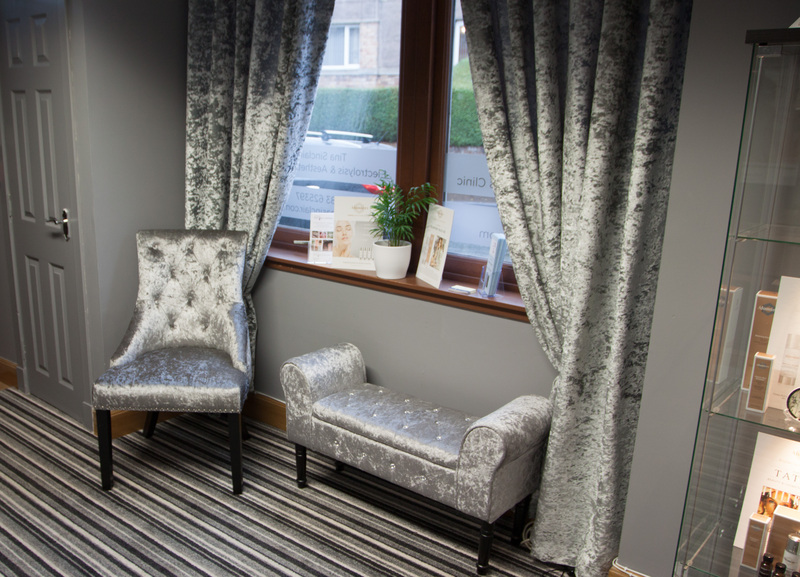 I am delighted to be joining Tina Sinclair at her beautiful clinic in Dunfermline. She has created a warm, relaxing environment and you are ensured a friendly welcome on arrival. From M90 heading north, take exit 2, A823(M) then A823 to Broomhead Drive (B9155) in Dunfermline. At he roundabout take the first exit onto Broomhead Drive. the clinic is on your left with client parking right outside. From M90 heading south, take exit 4 (Kelty) and follow B914 and B915 , then A823 to Broomhead Drive, Tina Sinclair is at number 9 with parking at the door.